PARIS (Reuters) -- French supplier Faurecia named a new second-in-command to CEO Yann Delabriere. Automotive seating boss Patrick Koller, 55, was promoted to the role of chief operating officer as the company enlarged its top team to reflect its own recent expansion while preparing Delabriere's eventual succession. 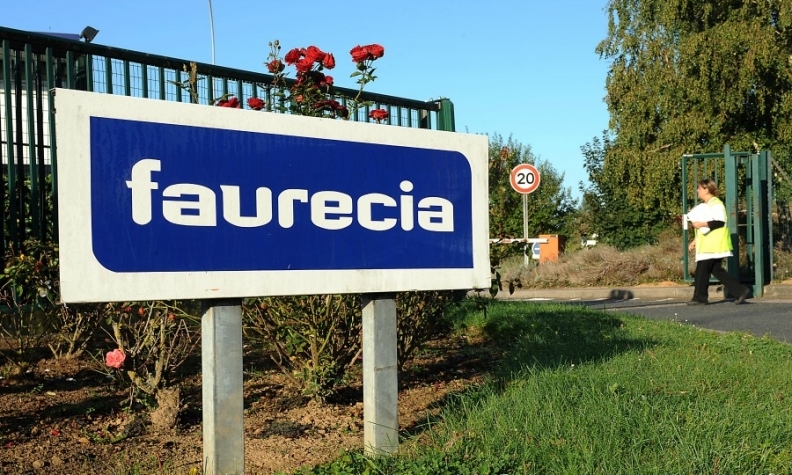 Faurecia, which makes automotive exhaust systems, dashboards, door panels and exterior body parts as well as seating, recently raised the age limit for senior executives to 70 from 65, allowing 64-year-old Delabriere to complete his current contract, which runs until 2017. The French supplier, which is 51 percent-owned by PSA/Peugeot-Citroen, has weathered Europe's auto-market crisis far better than its parent and has restructured European operations while expanding in North America and Asia. Faurecia says Koller will be tasked with focusing on the "operational performance of the group." In his new role, Koller will "focus on the operational performance of the group" while the CEO handles broader strategy and business development, Faurecia said in a statement. After studying engineering and business in France, Koller held several management roles at suppliers Hella and Valeo, before joining VDO Instruments in 1990. 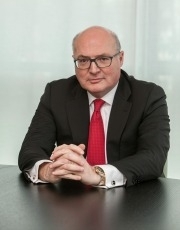 In 2000, the executive joined Rhodia Group (now Solvay) as managing director of polyamide intermediates, where he was later appointed group purchasing and industrial vice president and a member of the Rhodia executive committee. In 2006, Koller joined Faurecia as executive vice president of automotive seating. Koller will be replaced by his deputy at the seating division, Hagen Wiesner. Wiesner and North America boss Mark Stidham will gain the title of executive vice president when the changes take effect in February-March 2015, Faurecia said.